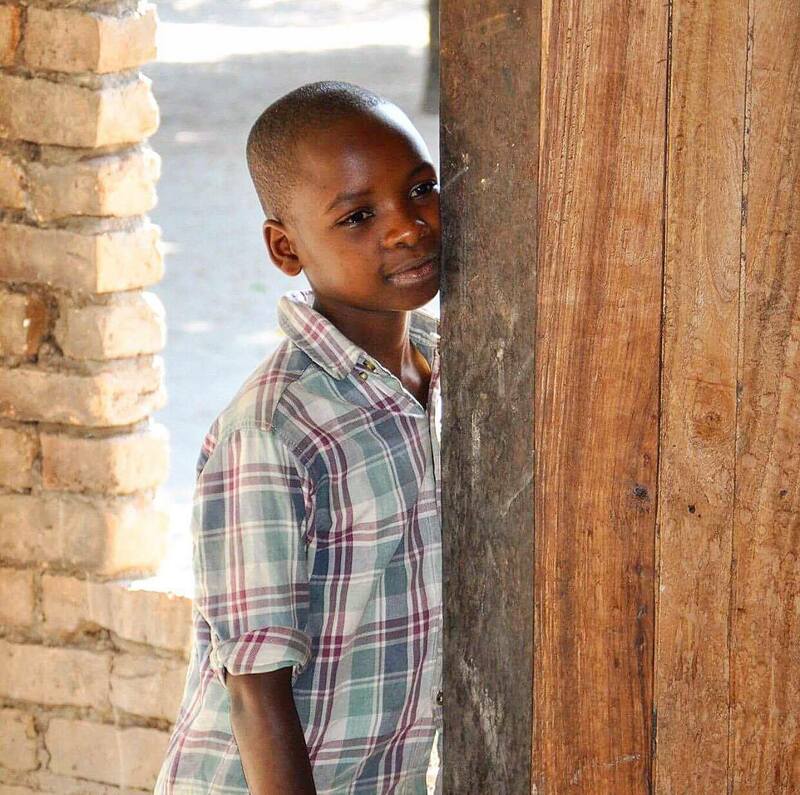 Through the sponsorship programs application process, we identify bright, dedicated and ambitious students who are unable to afford secondary school tuition. We work closely with local primary schools and communities to facilitate a comprehensive understanding of the student’s home life and their family’s financial situation. This enables us to support the most deserving and passionate students and ensures that your donations have the greatest possible impact. Handwritten letters from our students allow them to share their own stories, challenges, and dreams for the future. Donors and sponsors can follow the students as they progress through high school, receiving updates from the students every 3-4 months. Enabling our students to access a brighter future through education is what drives us as an organisation, and their success and wellbeing is our biggest priority. The sponsorship team in Kenya have developed a strong, year-round support network for our students to help them achieve their goals. We host annual mentoring days, consisting of workshops and motivational speakers that promote mentorship, life-skills training and more. The focus on boarding schools is a vital aspect of the program, as it brings the students out of their familiar environment, no longer surrounded by the challenges of the slum or remote village life. Unlike other non-profit organisations, we operate on the ground in Kenya. 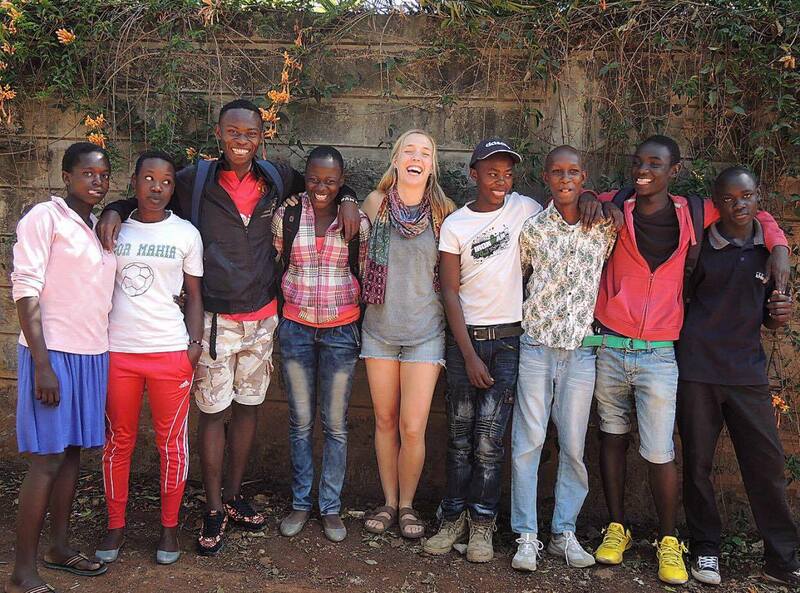 Our local Kenyan team helps us to run our projects as effectively as we can, by bringing a level of deeper understanding about the culture, challenges and beliefs in the Kenyan communities that we support. Our teams in Australia and Kenya spend time getting to know each student personally, as well as their parents, guardians, and teachers, ensuring a strong personal connection with each and every sponsored student. High school education in the developing world isn't free. We help students living in slums and remote communities access the education and support they need to escape poverty.